Tinting that doesn’t hurt your wallet. 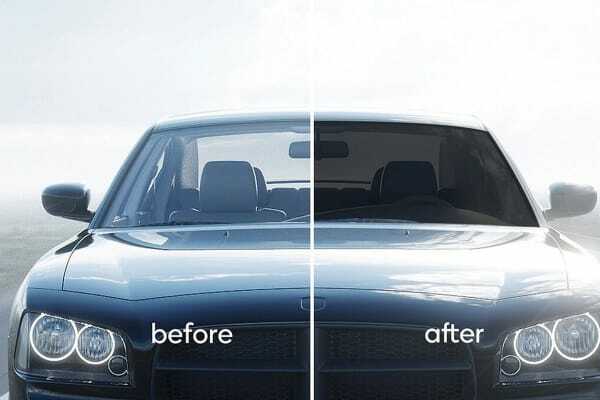 Enhance the look of your car or home while adding a protective layer to the windows to help keep out up to 85% of harmful UV rays and scorching heat, without expensive professional tinting. 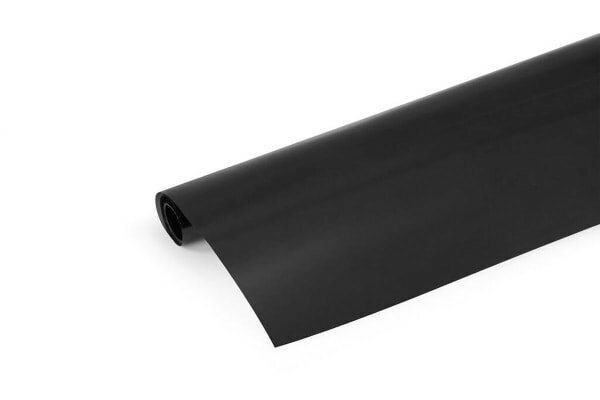 Enjoy high-quality pro-grade tinting without the huge price tag with the Window Tint 15%. 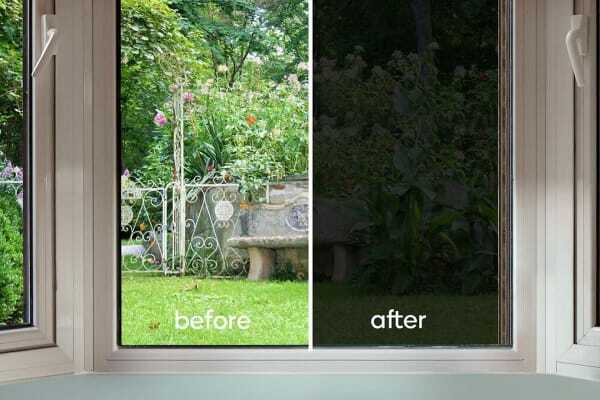 This ultra sleek window tint helps to block solar heat that can make your car and house feel like a furnace, so you can enjoy greater temperature stability without running the AC ragged, draining your fuel tank or hiking up your energy bills. By blocking out harmful UV rays, you can protect your skin, upholstery and furniture, as well as providing extra privacy so thieves can’t easily peep into your windows looking for valuables.